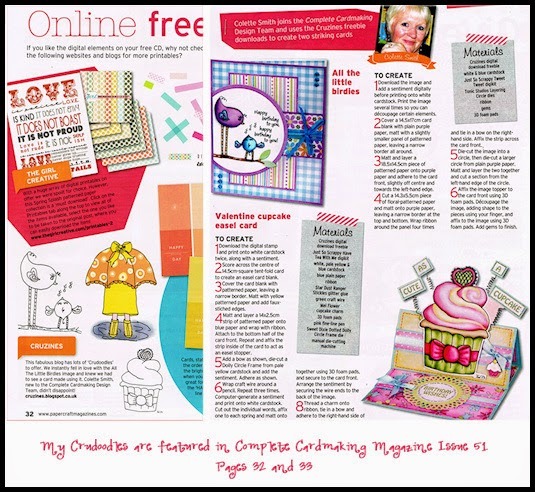 I was thrilled when Linda from Creeping Along, left me a comment that she had used one of my Crudoodle Digital Stamps in a card. I love the card and have to share it with you. Linda used the colored version of ‘Her Nose in a Book‘ and the card is absolutely adorable. If you love Linda’s card as much as I do, drop by her blog and let her know. I know she’d appreciate it. Thank you again, Linda, for using a Crudoodle in your card. 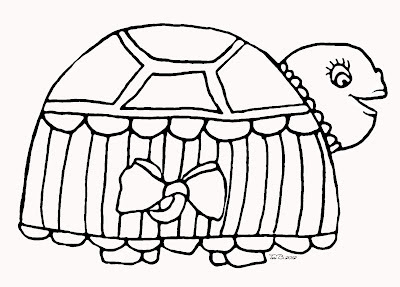 This week’s Free Crudoodle Digital Stamp is a cute little turtle fashionista. Her name is Tiffany and she struck this pose for me to show off her fashionable shell accessories. 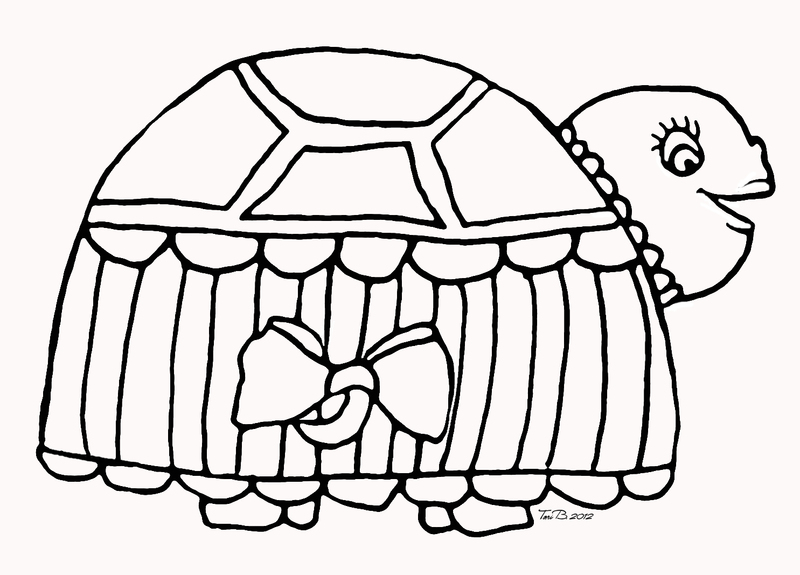 To save Tiffany Turtle to your computer, click on the preview above to open the full size image. Right click on the picture, and save to your computer. Posted in artist feature and tagged card making, Crudoodle, Crudoodles, digi stamp, digital stamps, doodle, paper crafts, scrapbooking. I love this image. Very nicely done.Thanks so much 🙂 Very much appreciated.Have a wonderful and creative week. Thank you for the digi. OMGoodness – this is so cute! Thank you!